Yesterday, evleaks tweeted and leaked a photo of the upcoming Nokia Lumia 1520, a full pledge Windows 8 phablet that will compete with other popular phablets like the Sony Xperia Z Ultra and Samsung Galaxy Note 3. The Lumia 1520 is said to be the biggest Nokia device ever released, rumored to be powered by a quad core processor and features a full HD screen display. There’s very little information about the Nokia Lumia 1520 except for what we see in the picture above. The Lumia 1520 very much looks like its predecessors, but it is expected that this one won’t have a 41 megapixel camera, probably a 20 megapixel rear camera. The upcoming phone is also said to have Windows Phone 8 a.k.a the GDR3, something like an upgraded or refreshed version of the OS. Aside from the updated version of Windows Phone OS, the Nokia Lumia 1520 is rumored to be powered by a Qualcomm Snapdragon Quad Core processor. Probably the same processor built in Sony and Samsung’s flagship phablet phones, but we are not sure about that. 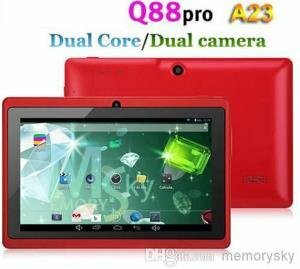 It is also reported to have a 6-inch full HD display at 1920×1080 resolution. It is slightly larger than the Galaxy Note 3, but not big enough to compete with the Xperia Z Ultra. 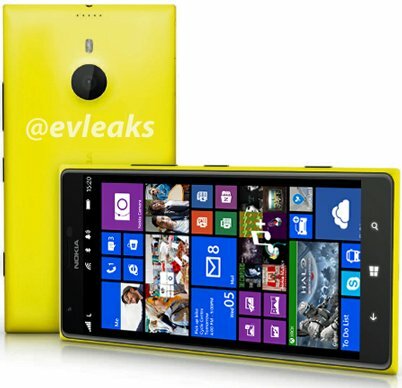 The Nokia Lumia 1520 is expected to be officially unveiled on September 26, just a couple of weeks from now. So for those who are Nokia and Windows Phone fans, this is something to look forward to.